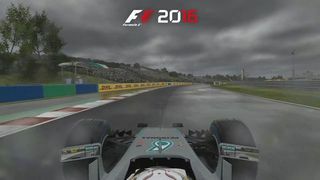 Codemasters has distributed a new video for F1 2016 , the next installment of this vertiginous official simulator motor sport. Today the company focuses on offering a quick return to the Hungaroring where this weekend the Hungarian Grand Prix Formula 1 will be held on pilot chosen for this video has been Lewis Hamilton , the triple world champion of the team Mercedes GP. 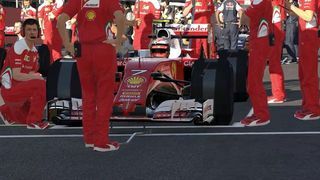 F1 2016 is scheduled for release on August 19 on PlayStation 4, Xbox One and PC , and promises to offer an online multiplayer mode for up to 22 players.